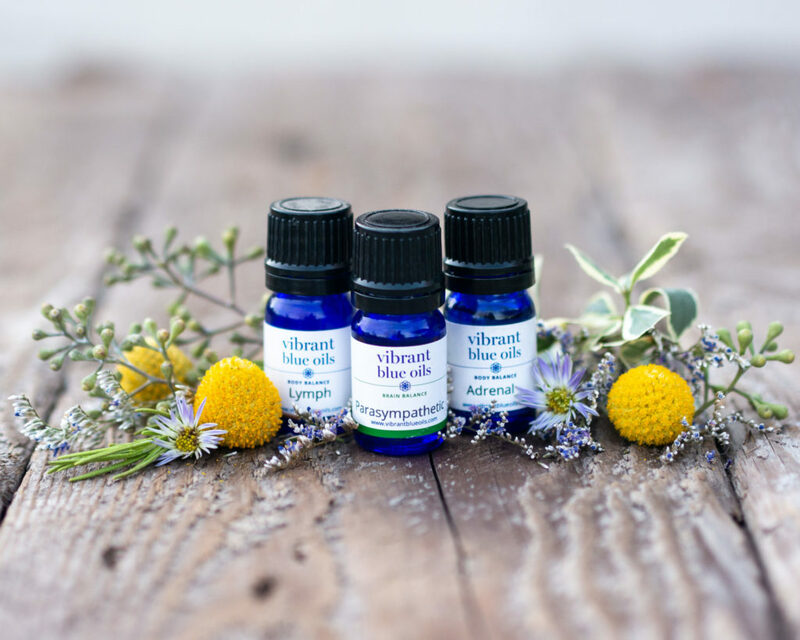 Vibrant Blue Oils are designed to support all of these areas where the body can fall out of balance. The key is to find which particular area is the most out of balance in your system and start there. Sometimes the act of supporting the weakest link can help support the entire system. These checklists can help you identify where to start for yourself or your family. While it is important to look at the health priorities of each individual, it is also important to prioritize different systems in the journey to health. For example, sleep is the time when the body rests and repairs. 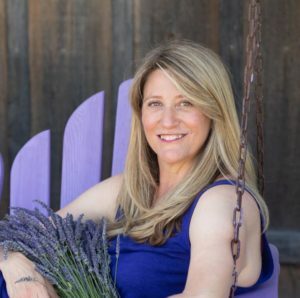 It allows all the other systems of the body, including digestion and detoxification, to function optimally, so if you are not sleeping, it will be challenging to heal. Detox Support Kit™ contains Parasympathetic™, Gall Bladder™ and Liver™ blends. Pancreas™ produces insulin and glucagon, the key hormones of blood sugar regulation. Supporting the pancreas helps to support this optimal function. Liver™ is the key organ for regulating blood sugar. Blood Sugar Balance™ helps to manage sugar cravings between meals.